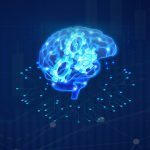 The current impressive progress in artificial intelligence in financial services is propelled by the rising complexity of challenges and the enormous volume of data from consumers and market players. The data explosion is clearly the key enabler. AI and machine learning-based applications have touched and perfected various areas in finance sector: sentiment analysis, fraud detection, credit scoring, trading signals, risk management models, capital optimization trading portfolio management, regulatory compliance, etc. AI in financial security is gaining huge popularity due to its potential to go beyond human capabilities. 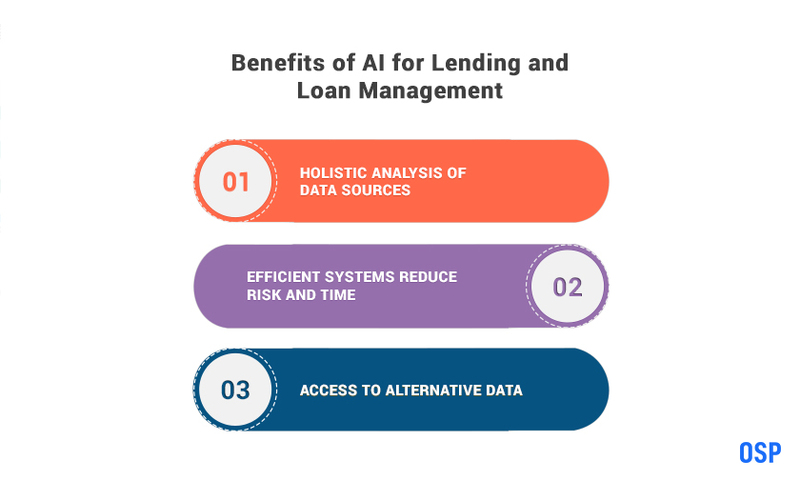 We will discuss AI in lending and load management, AI accounting to understand how advanced AI algorithms and deep learning techniques are offering valuable insights, improving decisions, and mitigating the possible financial risks. Artificial Intelligence has arrived within the accounting industry with a bang. Large accounting firms have invested in high-end technologies that considerably reduce the length of time required by accountants to conduct audits and estimates. Tedious and Time-consuming Processes:Accountants spend a considerable amount of valued time conducting tasks that are tedious and time-consuming, as opposed to spending that time making intelligent evaluations. 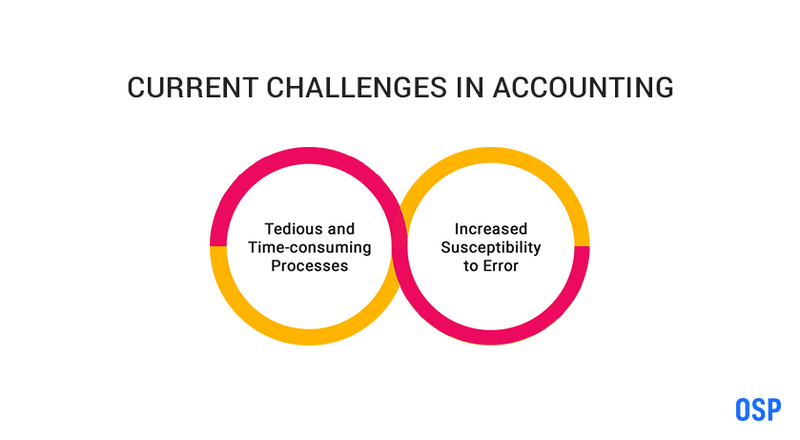 Increased Susceptibility to Error: The nature of accounting work required accountants to deal with high volumes of data and scanning this amount of data creates higher possibilities of error. Machine Replacement for Documentation: Machine Learning (ML) can go a long way in replacing human accountants from undertaking documentation and prolonged monitoring through automated system with intelligent technologies. 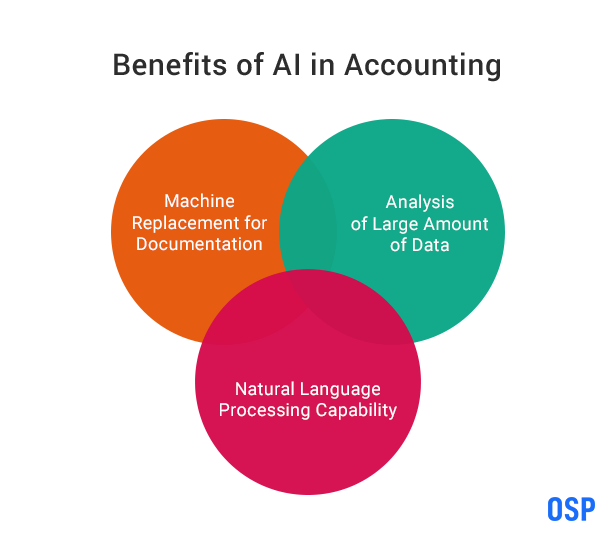 Analysis of Large Amount of Data: Accounting firms are loaded with a heavy load of data and these can be scanned and analyzed at lightning speeds through AI. The more these systems are applied, the higher their level of efficiency. Natural Language Processing Capability: Advanced technologies use language processing tools to analyze and evaluate multitudes of contracts and deeds. The technology can thereafter assess risks and other important features of accounting. Lending and loan management is a business that affects every avenue of the economy. The huge burdens of loan and lending can be eased with the use of technologies that can substantially improve the market through innovation. This is where Artificial Intelligence comes into play. 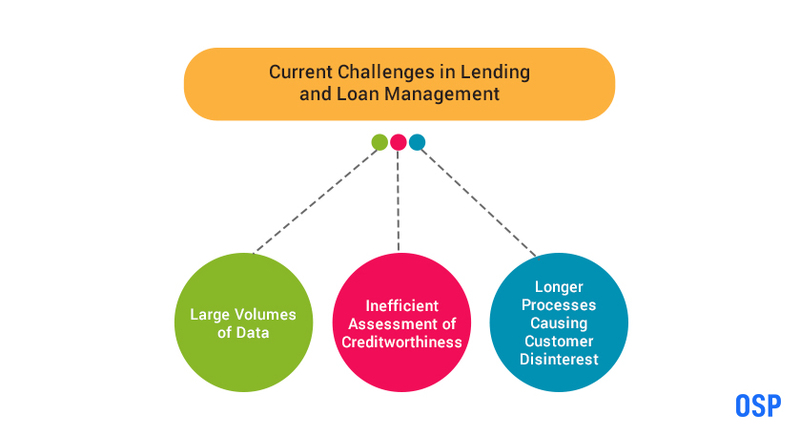 Large Volumes of Data: The primary challenge with the lending and loan management industry is its heavy dependence on large amounts of data for analysis. Accurate scanning and analysis of this data is prone to error when undertaken manually. Inefficient Assessment of Creditworthiness: The success of loan management and lending companies is based on their accurate assessment of an individual’s creditworthiness. This system is tedious and requires detailed information from applicants. Longer Processes Causing Customer Disinterest: Due to the long and tedious processes involved in assessing the creditworthiness of a customer, loan applicants withdraw due to impatience. The time involved needs to be considerably reduced. Holistic Analysis of Data Sources: Artificial Intelligence is capable of assessing the value of collaterals in tandem with predictions of future economic scenarios. Thus, the technology is capable of holistically analyzing all aspect of the data to provide a reliable estimate. Efficient Systems Reduce Risk and Time: Through intelligent analytics, automated data gathering, and predictive feedback, the time to evaluate creditworthiness and the risk of default is substantially reduced through AI. Access to Alternative Data: Advantage data collection technologies have evolved into moving beyond evaluation metrics like credit score and income and are now capable of assessing an individual through his/her digital footprint that encompasses various aspects of their life. This allows the lenders and loan providers to make a more informed choice. With the ever increasing digital presence of customer’s and their finances, traditional digital security methods have turned inadequate to provide security against even the most basic type of attacks. Fraud and money laundering is an ever-increasing concern of financial institutions. Frauds:There is an increasing concern among financial institutions and their customers alike when it comes to information security, as all digital information is susceptible to attacks. The number of online frauds stands at an unprecedented rate, with security falling short in line. Inadequacy of Traditional Systems: The basic systems of digital security, such as anti-malware, are proving to be inefficient in providing security as they are basic in nature. More often than not, they lack the specific features that are required by organizations for complete security. Increasing Digital Footprint: Customers are increasingly demanding features that drive financial institutions to further their digital services and go paperless. This has caused banks and other finance-related business to become more and more susceptible to digital attacks. Adaptive Technology: AI provides an adaptive technology that can analyze the activity of attackers and make sound predictions of vulnerable areas. Further, it can self-update to maintain continuum with the evolving strategies of attackers. This is undertaken through pattern recognition. 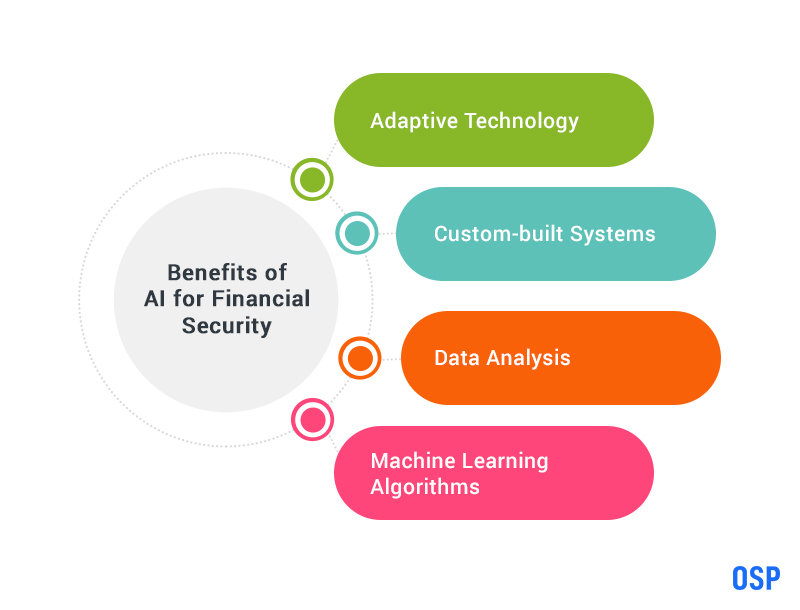 Custom-built Systems: With the understanding that variant financial institutions have different security requirements, AI comes with the potential to provide customized security systems that are tailored to the requirements of that particular institution. 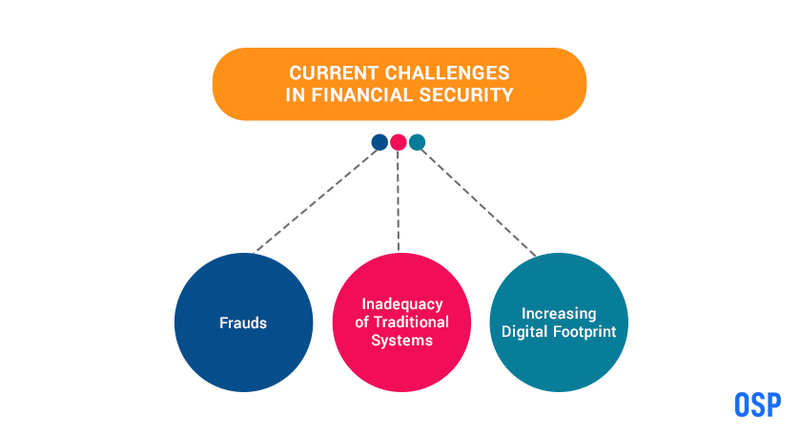 Data Analysis: The rapid growth of digitized financial services has left financial institutions with huge volumes of structured and unstructured data that needs to be intelligently analyzed for risks and threats. AI is fully capable of undertaking such analysis in an automated fashion to identify and flag anomalies. Machine Learning Algorithms: As more and more data is analyzed, the AI systems grow in their ability to create algorithms that can predict potential attacks based on current data. This increases the financial institutions ability to adopt a preventive approach, rather than a remedial one.